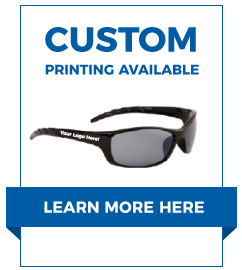 Wholesale Safety Glasses are now available at CTS! We have many different lens shapes, and offer these styles in three different tints. You can find your preferred style of safety glasses in clear colored lenses, tinted lens safety sunglasses, as well as driving lenses. All Wholesale Safety Glasses are sold by the dozen and are made of quality impact resistance materials. The safety glasses are impact resistant ANSI-Z87.1. You might be interested in our wholesale sports goggles as well.